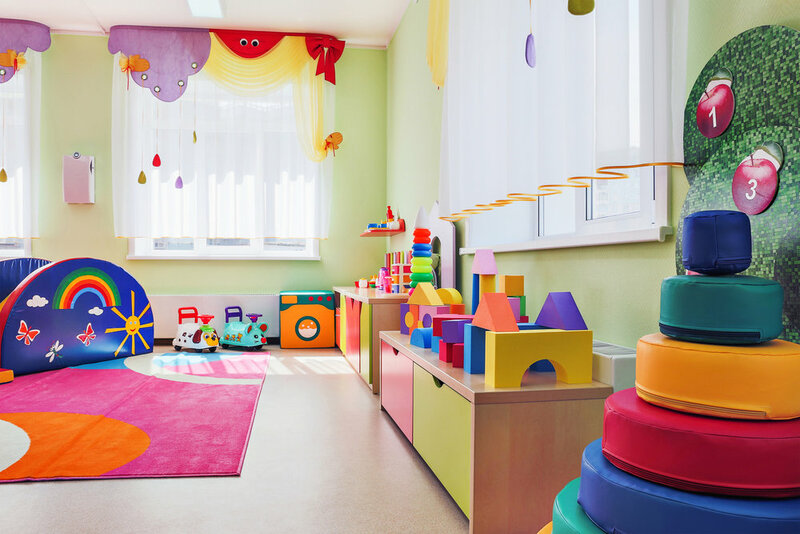 The Recreation room is often the area where children can play more boisterously & may contain toys. It can also be where there is an entertainment area for the family, laundry & storage. Due to the fact that this space can have multi-functions, it is important to have it well organized. Begin by purging all unwanted/un-used items in each area. If the items are in good condition, they can be donated or sold. If there is storage in the recreation area, it’s a good idea to have easy access shelving to contain all items left from the purge. Storage areas tend to get dusty/dirty so it’s best to clean all areas & use stackable plastic containers for long term storage items, to avoid any possible moisture issues. Be sure to label the containers for easy retrieval. If a recreation room contains children’s toys, then you will want to contain them. Plastic/wicker or wood baskets/boxes are great for this. They can be labeled with words or pictures to help children find and put their toys away. Larger items like hockey/lacrosse sticks, baseball bats etc. can be placed in a tall container (i.e. garbage can) to stop them from falling over.